Through eight games, the Orlando Magic are looking more and more like a realistic playoff contender in the National Basketball Association’s Eastern Conference. 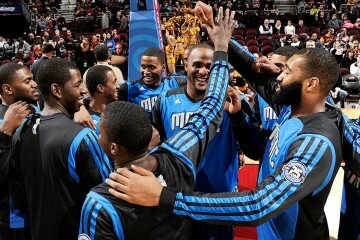 The Magic entered Wednesday’s matchup against the Memphis Grizzlies with identical 5-2 records. 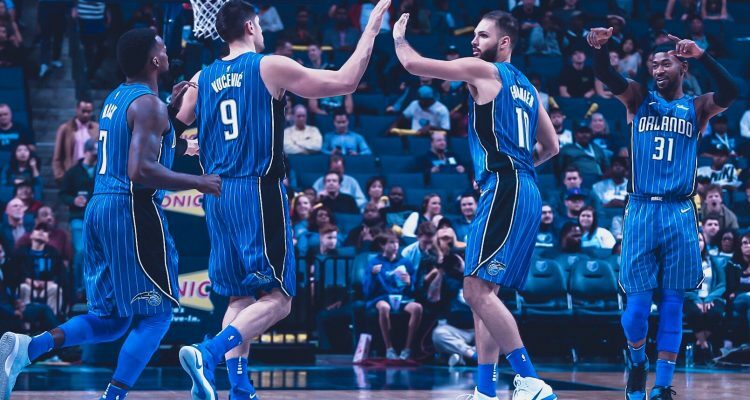 At the end of the night, Orlando was the club walking off the court with a mark of 6-2. The Magic keeps pace with the Boston Celtics and defeated the Grizzlies 101-99 at the FedExForum. 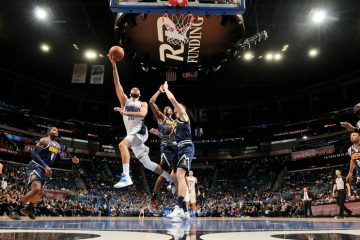 Orlando forward Evan Fournier led the Magic with 22 points, but it would be power forward Aaron Gordon with the go-ahead winning shot. Gordon’s 3-pointer with under a minute left to play proved to be what would be the difference in the game. Fournier had the assist on the game winner by Gordon. Memphis had a chance to win it in the end, but rookie Dillon Brooks’ shot fell short. It was another night of balanced basketball for the Magic, as Gordon chipped in 19 points and Terrance Ross scored 15, respectively. 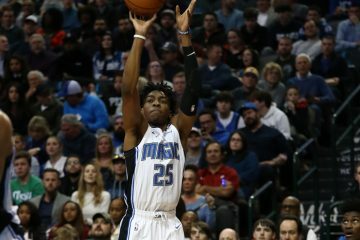 The Magic were able to win the game despite turning over the basketball 24 times, but did hit on 13-of-29 3-pointers (45 percent). ”We got very lucky down the stretch, but that’s the game of basketball,” Orlando coach Frank Vogel said. The win by Orlando snaps what was a nine-game losing streak in Memphis for the Magic. The last time the Magic won in Memphis was on Jan. 23, 2008. Point guard D.J. Augustin left the game in the first half with an apparent hamstring injury and did not return. Next time Orlando will play is tomorrow night when they host the Chicago Bulls (1-5). 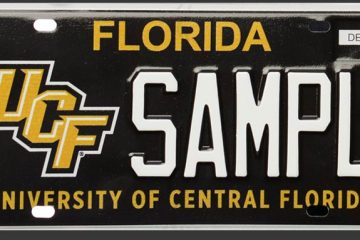 Tip-off is slated for 7 p.m. at the Amway Center.